When God sets us free He calls us out of sin but also calls us into a life of following Him.  In this we find that our identity in freedom leads to action. 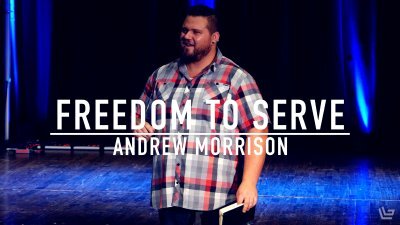 In this message, our StudentLife Lead Andrew Morrison shares a powerful message about the freedom we have to serve others. The Holy Spirit seeks to bring about the character of Jesus in our everyday interactions. 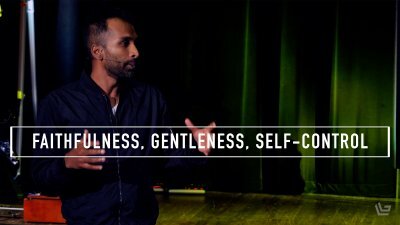 As we become more free and more like Jesus, we demonstrate faithfulness, gentleness, and self-control so that others can see Jesus in us. 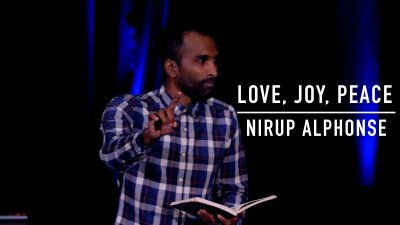 Pastor Nirup finishes his teaching series "Wild and Free" by talking about these three fruits of the Spirit. God puts His Spirit inside of us to bring about the character of Jesus in our lives. And He uses that change in us to multiply His glory on this earth. 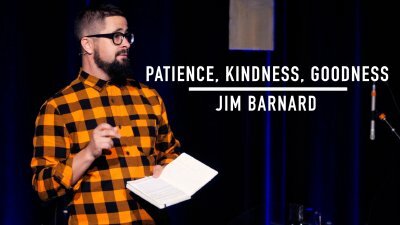 LIFEGATE Campus Pastor, Jim Barnard, unpacks how God uses patience, kindness, and goodness to plant seeds in others for that multiplication. 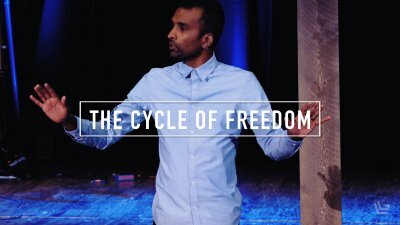 We were created to experience the wildness of God through freedom. Through the sacrifice of Jesus on the Cross, God has made a way for His Spirit to live in us so that He can produce the fruit that he wants in our life. The choice to walk according to the Spirit, however, is ours. Until we choose to live in the Spirit, we won't ever be completely free.